Vactek provides expert factory service on vacuum pumps, vacuum boosters and PD blowers from very small hand held units to very large systems. We have a flawless record of being one of the best service and repair centers for vacuum pumps and blowers in the southeastern United States.Our commitment to service and quality has gained us this reputation. Seven (7) day service time. When retaining Our services, you can be assured of the finest quality and craftsmanship available. 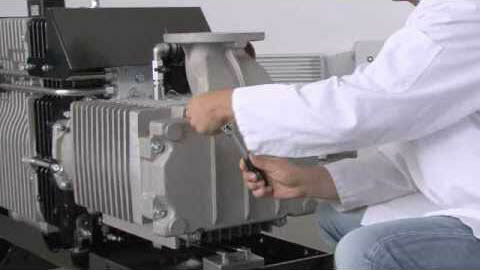 Our stringent pump overhaul process will return your vacuum equipment back to the factory specifications. 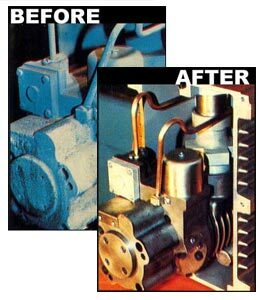 Contact Vactek today for an exact cost to overhaul your vacuum pump!